Tile & Grout Cleaning Grayslake is one of our most popular services. Stain Away uses state of the art cleaning systems and specially-formulated cleaning agents. This helps to completely clean your tile and grout by penetrating deep-set stains. While everyday mopping disinfects and removes surface dirt from the tiles, our patented system utilizes high pressure hot water that provides safe removal of tough stains. 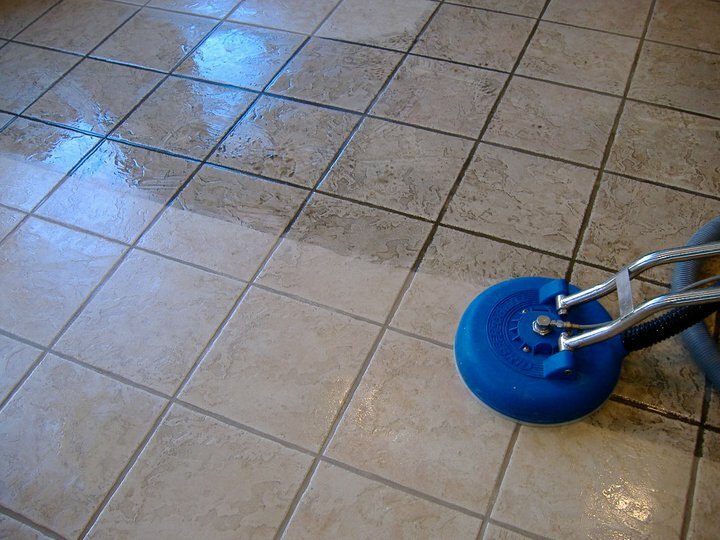 This process also restores tile and grout discoloration leaving your floors looking like new. At Stain Away our tile and grout floor cleaner achieves better results than any hand cleaning could ever do. Our technicians begin by inspecting your tile to determine the proper cleaning agent. We always use Green, Biodegradable, Pet & Baby Safe products. Next, our high-pressure tile & grout steam cleaner and vacuum combination extracts dirt from deep within the pores of your tile and grout. Our unique tile and grout cleaning wand is highly effective.